Under construction due to be completed early July 2019 - Photos are from a previously closed home & buyer can choose the finishes & colors! Brand new quality built 2BR 2BA St. Albans Wood home in Turkey Creek with a great view of the pond! Fully loaded w/ extras throughout such as granite counter tops, wood cabinets, high quality engineered vinyl wood plank floors in the main living areas, ceramic tile in the bathrooms, stainless steel appliances, a large vanity in the master bath with room to spread out, a walk-in closet in the master bedroom and 36 doorways! All this plus it's located in Turkey Creek - a gated community where all the amenities are included - use of the pool, clubhouse, playground, dog park, basketball & tennis courts PLUS all the ext maintenance & lawn care is taken care of for you! St. Albans Wood maintains all of the exterior of the home including the roof & yard &landscaping for only $100 a month and the Turkey Creek HOA is only $52 a month! Come move in and enjoy the good life! 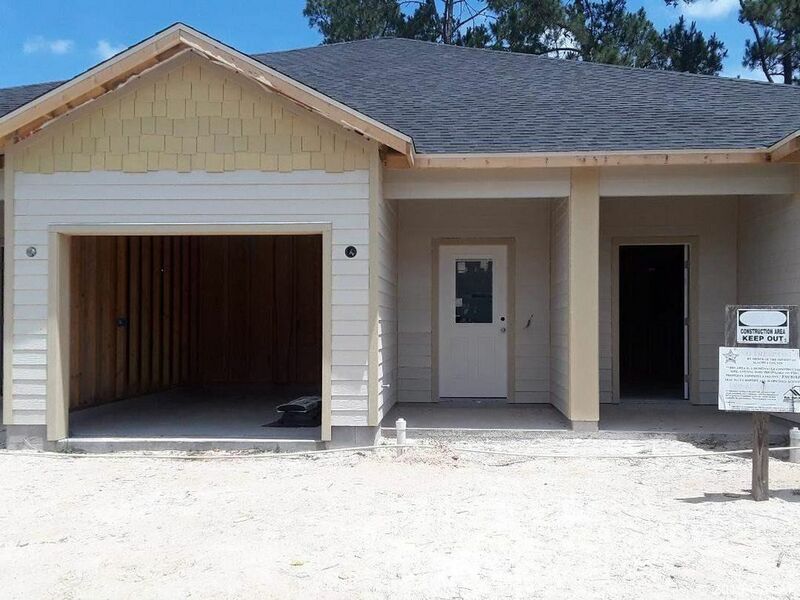 This location also qualifies for USDA 100% financing for qualified buyers- ask your lender for more info - All this in a great location right off 441 between Alachua & Gainesville too! Turkey Creek Golf Course is currently closed.